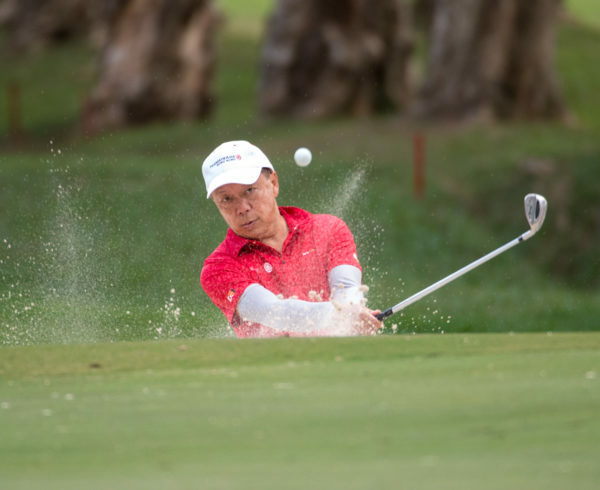 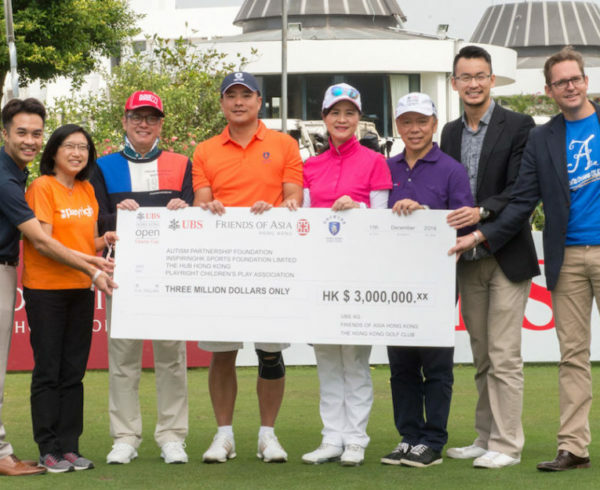 For the second year in a row, Friends of Asia Hong Kong has been appointed the official charity of this important tournament and has taken the lead in its charitable initiatives, of which the Charity Cup raised over HK$2 million last year to benefit underprivileged children and youth from three local charities in Hong Kong. 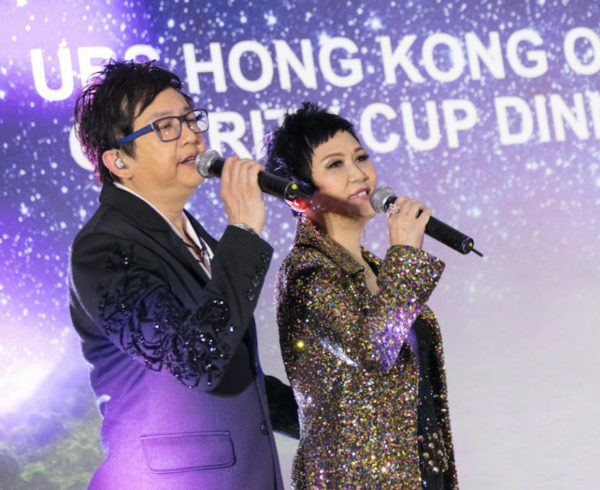 This year an additional event is organised to expand fund raising opportunities, which is the inaugural Charity Dinner and Concert held last night in Deep Water Bay. 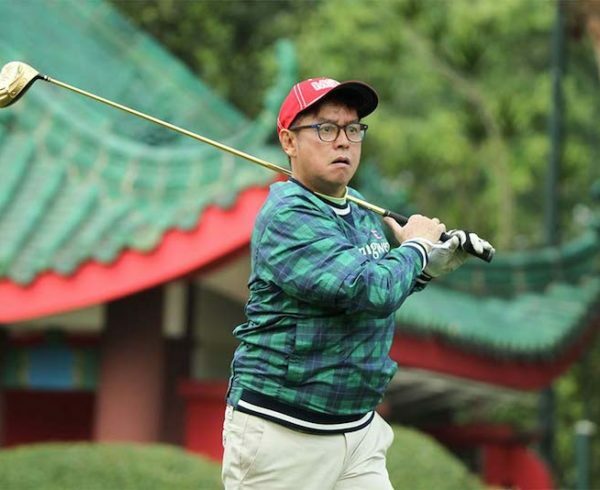 The theme of the dinner is “Greens and Stars” to highlight that it was held outdoors under the stars on the fairway of the beautiful Hong Kong Golf Club. 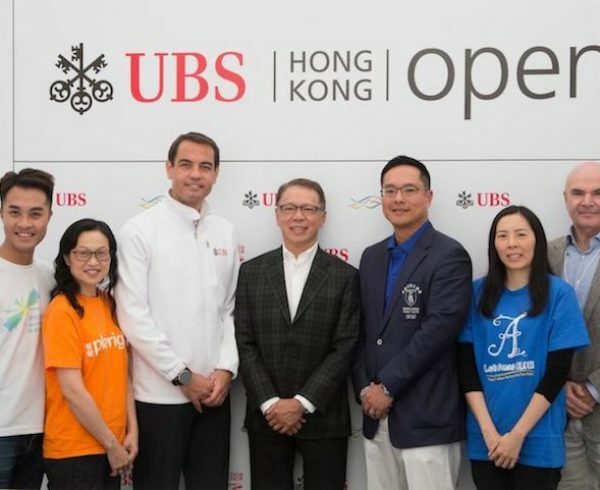 It also signifies the star-grade donors who came to the event. 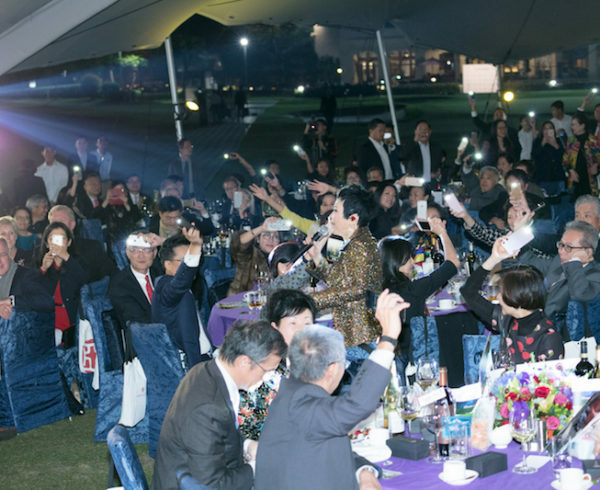 Some 300 guests and patrons attended the dinner and had a memorable evening.